Aikido Tekkojuku of Boston is a traditional dojo that promotes the practice of the Japanese martial art of Aikido in an environment of sincerity, celebration, and mutual respect. The quality of our practice and vibrance of our community are two of the many reasons why our students choose Tekkojuku. Aikido Tekkojuku welcomes all practitioners regardless of race, ethnicity, gender, sexual orientation, ability, or age. If you are interested in joining the dojo, we invite you to observe any of our classes, where you will be able to both see our practice and talk with students and instructors about their paths in the art. Please send us a message to arrange a visit or ask questions. 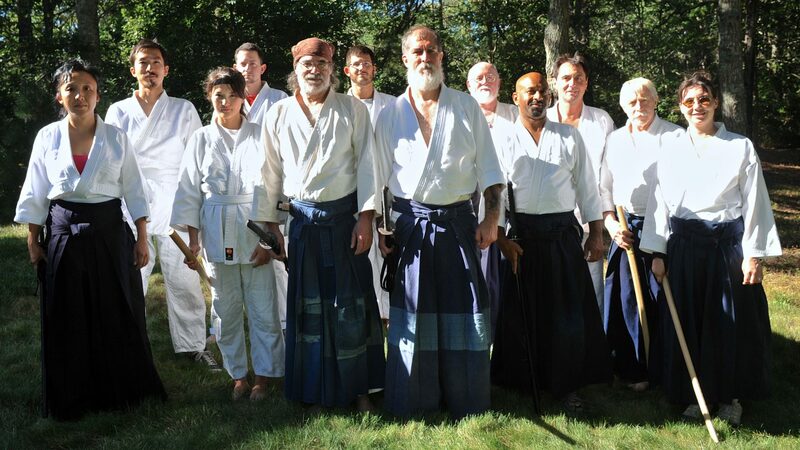 Joining the dojo is easy, and membership includes up to two hours of practice a day, every day, seven days a week. Our monthly membership dues are modest and go entirely toward the maintenance and development of the dojo. We offer subsidies to families, students, and beginners in their first three months.